Need to promote an upcoming event and get phenomenal ticket sales? You have come to the right place! 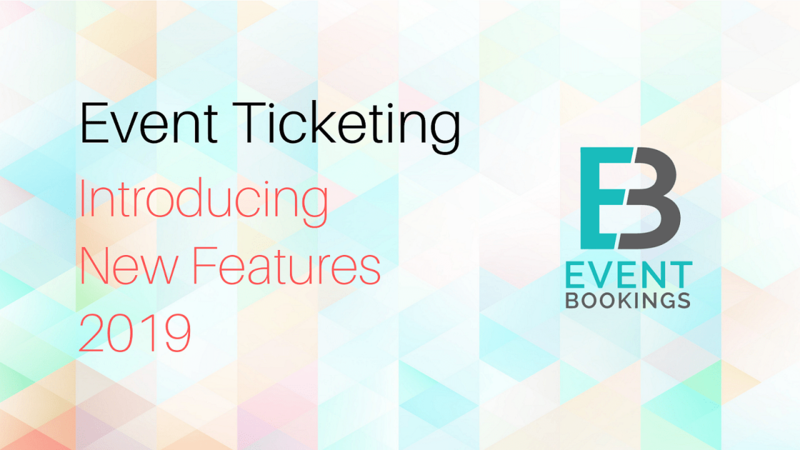 At EventBookings, we understand that while your event is important, the time you can spend on promoting sales is limited. Whether you have been tasked with getting the word out about a charity fundraiser or raising the attendance for a quarterly seminar, there are a few guaranteed methods with which you can sell out every last ticket. Taking assistance from past efforts for reaching out to prospective attendees, you can leverage targeted platforms to gain the attention (and eventually the dollars) of your desired audience. Are you familiar with one of the better-guarded secrets in the event planning industry? The secret is that successful event organisers fill the seats of even the most obscure, niche of events by opening sales with ‘Early Bird’ discounts. By selling discounted tickets for a brief period of time before the higher ‘standard’ prices kick in, the event organiser creates a sense of scarcity and urgency about the event in the prospective customer’s mind. With a smartly worded and timed social media or traditional media campaign to accompany the ‘Early Bird’ discounted tickets, customers will speed up the decision-making process or risk missing out on the event altogether. 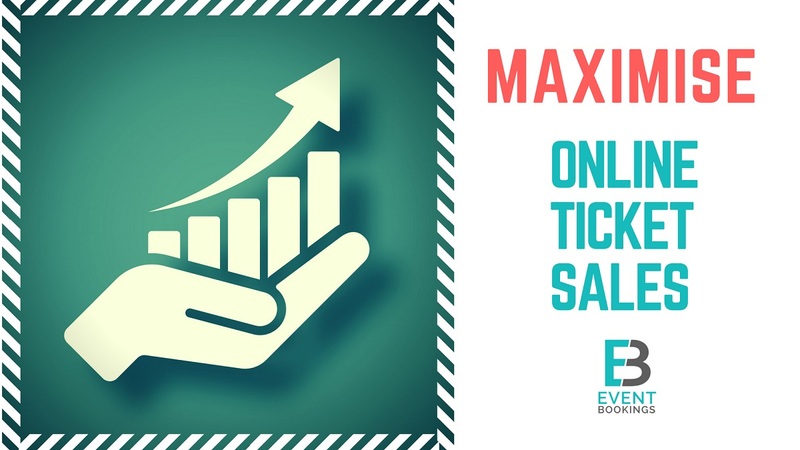 Another benefit of ‘Early Bird’ discounts is that organisers can use the sales data to determine the strength of the hype, how many people should be expected to attend and whether the promotional campaign needs to be tweaked. The initial ticket sales proceeds can also be used for further event-related marketing promotions or to offer additional value for the ‘Early Bird’ ticket-holders through perks such as exclusive backstage passes or honorary club memberships. 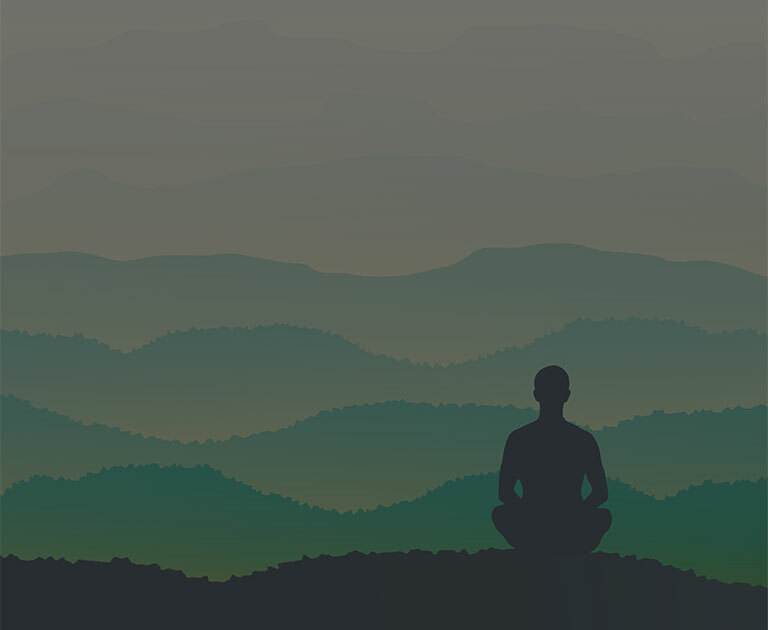 If you are selling tickets for the first time for an upcoming event, whether it is a corporate training workshop or a poetry slam event, it can be challenging to get a hold of the target audience. An event organiser can spend thousands promoting an event, but what if there was an easier, more effective and budget-friendly way to get tickets sold? One sure-fire method to fill the seats at the upcoming events is to leverage the power of referrals. Existing customers who have purchased your products, contracted your organisation’s services and even attended previous events already see value in what your company has to offer. These existing customers do not need to be convinced about the quality of your company’s output, as your organisation has already established goodwill through previous positive interactions. Referrals rewards can be simpler, like giving customers 5% off on tickets for another upcoming event or sending them complimentary passes to a newly opened movie theater. The contents of the referral rewards system depend on what appeals the most to the target audience and the flexibility of the event planner’s budget. This is ultimately an exercise in increasing ticket sales, so if the rewards are eating into the profits it might be time to try another tactic. Usually raising prices to increase ticket sales sounds like a rookie mistake to make, but what if you match the increase in prices with unbelievable value? By incrementally increasing ticket prices while matching them with unique perks, you are increasing the prestige of the company’s brand. Charging a higher ticket price, the onus is on the brand to differentiate its event from competitors and provide customers with an exclusive customer experience, from ticket sales to post-event satisfaction. Event organisers can take the profit in ticket sales and reinvest it into the event to raise the event-goer’s experience exponentially. This tactic will work for those events and brands that already promise a luxurious, niche experience such as Operatic & Theater Performances, exclusive Cruises or Gourmet Cooking School sessions. Event-goers will disregard the price jump as they have been assured of the premium experience they will gain from attending your brand’s event. Your brand, in turn, makes massive gains in customer loyalty and becomes less cost-sensitive for events in the future. All of us have cherished memories of winning our first sporting event or ‘dunk-the-teacher’ contest at the school fair. Going with the excitement that comes with participating in a contest, why not run a contest-focused ticket sales campaign for the upcoming event? For most people, they are so attuned to taking part in contests that they will willingly sign up for a contest, sharing important contact information like email and phone numbers, all to win something – anything! Contests are an efficient way to increase engagement with the brand and boost brand awareness without appearing too aggressive or annoying. Most brands utilize social media accounts like Facebook Business pages and Instagram Business profiles to set up and promote the “Tag 5 friends to win…” contests with their target audience. By asking for vital information like a contest entrant’s email address plus event-related information such as types of concerts they prefer to attend or how much they will pay for tickets, the brand can keep in touch with the contestant via newsletter marketing and use the data to better tweak future promotional campaigns. Though not all of these techniques will work for your organisation, they provide a solid launching pad from where your team can ensure maximum ticket sales for all future events. Previous PostPrevious What is EventBookings?